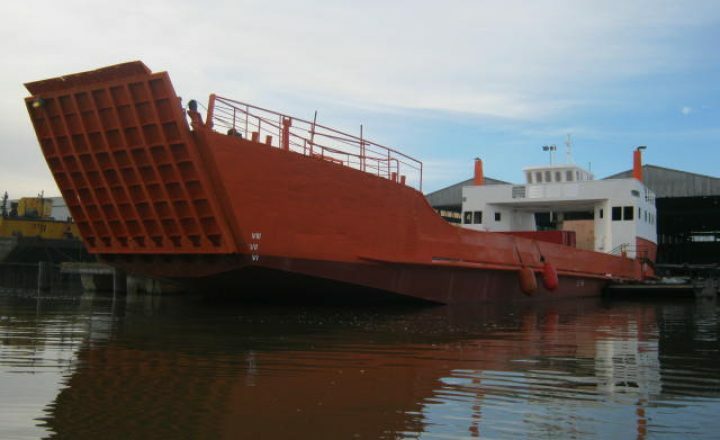 With a 400 tonne capacity slipway with 3 metre draft berthage facilities, Culham Engineering is fully equipped to complete all means of marine construction, engineering and maintenance projects. 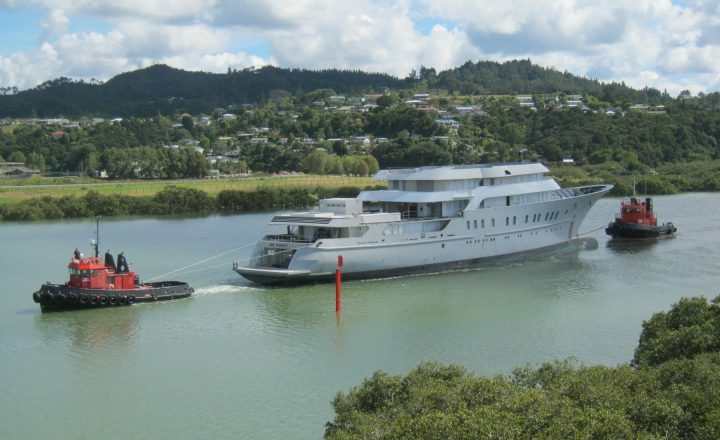 All work is conducted in an environmentally friendly manner, with containment disposal in place, at our slipway with direct access to the Whangarei Harbour. 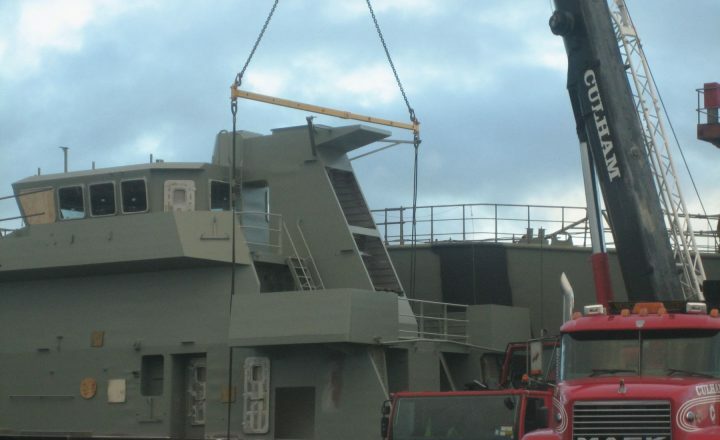 Marine engineering work is often completed at the Culham Engineering site facilities and workshops and transferred using our heavy haulage equipment to client’s sites to be installed.